A few weeks ago I read an article on the BBC website written by Mike Henson entitled – ‘Inside the cult of Saracens.’ The article explores how the English rugby team Saracens has built a culture of togetherness that has enabled the team to perform better on the pitch. If you haven’t read the article please spend five minutes reading now! From reading the above statement you would never be in any doubt of the WHY behind Saracens. They know WHAT they do and HOW to go about doing it. What gives them an edge over their opponents is an extremely clear sense of WHY they do what they do. It’s this clear purpose that binds great teams together. 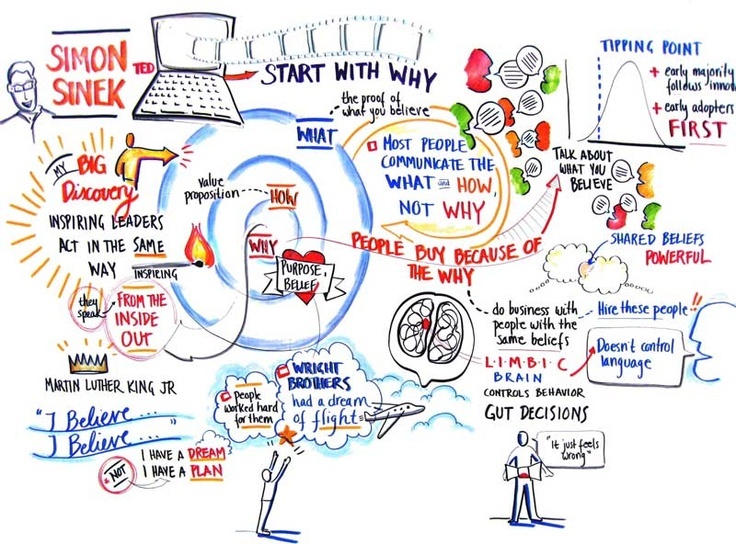 This theory comes from Simon Sinek and is summed up in the TED talk below. How clear is your sense of WHY you do what you do? How clearly articulated (and frequently) is your schools WHY communicated? See also: The moral purpose of schools is obvious isn’t it? The moral purpose of schools is obvious isn’t it? “We don’t need to spend much time on that, we all know the moral purpose.” The moral purpose of schools is obvious isn’t it? Last week during an NPQML session we were tasked to articulate our school’s moral purpose and describe the last time we’d heard it. A few heads turned. People began to think. It wasn’t as straightforward as first thought. Something came to light in the discussions that followed. Is the moral purpose of your school to do everything in your power to provide the best possible education and outcomes for the young people in your care? Or is the moral purpose of your school to be an ‘outstanding’ or ‘great’ school? Are these two things one in the same? The latter could end up focusing more heavily on the WHAT and HOW rather than focusing on the WHY. School’s can be very complex places to manage and lead with so many variables to contend with. The best schools (I think) seek to simplify processes and procedures to ensure time is not needlessly taken away from teaching and learning. But what role does the moral purpose play in making strategic and tactical decisions? It should be part of the DNA of these decisions and well articulated to all staff consistently on a regular basis. 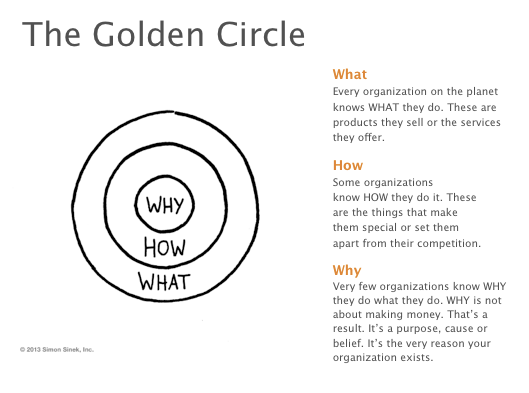 Simon Sinek’s ‘Golden circle’ model sums it up quite nicely for me. The WHY (cause, purpose, belief) should be the driving the force behind WHAT you do as a school and HOW you do it. We believe that every student has the opportunity to succeed given the right school environment. As a school its our purpose to ensure teachers can teach so that students can learn. We aim to grow amazing young people with great outcomes that unlocking better futures. How often should we revisit and articulate our moral purpose? The more complex it becomes the less impact it will have, which is why I really like KIPP’s tagline – ‘Work hard. 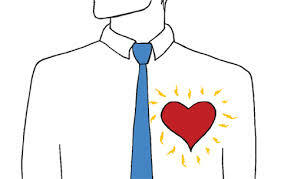 Be nice.’ The moral purpose should be at the heart of everything we do in schools and should not be skipped over because it is ‘obvious.’ Schools are extremely busy places and we need make an effort from time to time to ensure the moral purpose remains at the heart of what we do. TED conference Simon Sinek mural. At this extremely busy and intensely pressured time of year for teachers, its worth taking a bit of time out to revisit WHY you do what you do. Every interaction you have with young people in school is an opportunity to positively influence and inspire. That’s why we signed up.